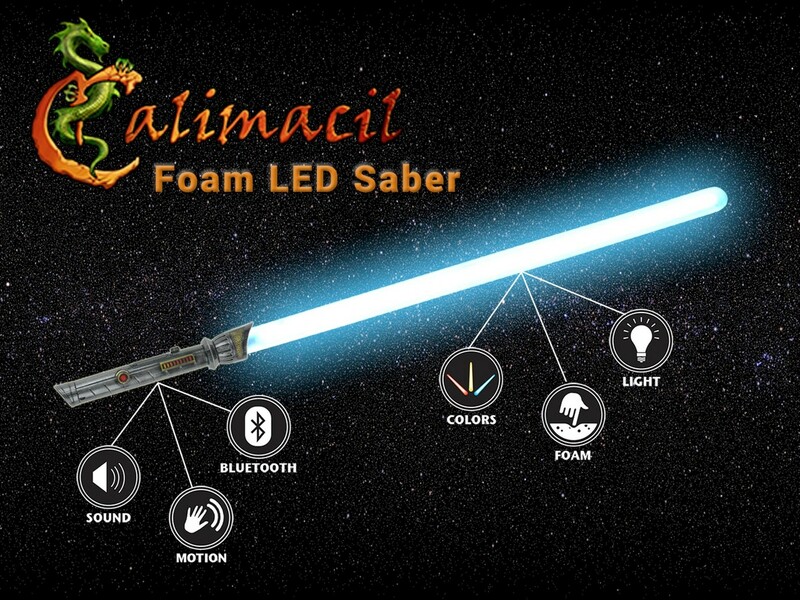 Product information "Basic Plasma LED Saber"
Calimacil have gone and done it. 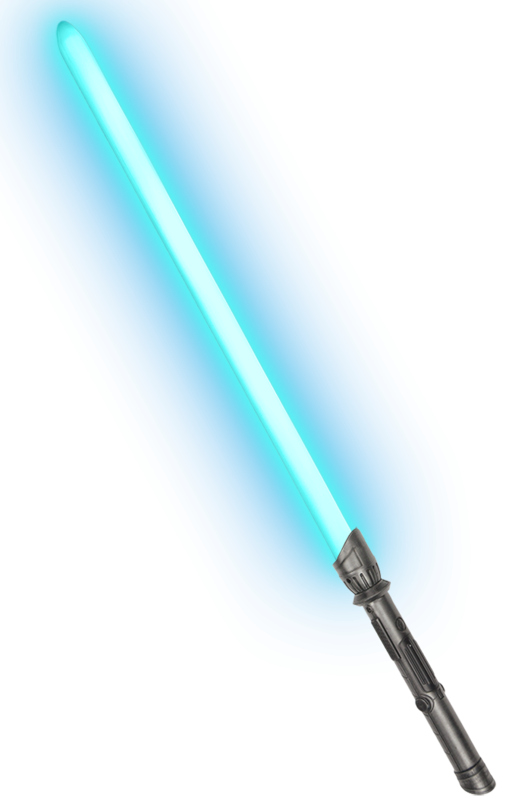 They've finally made a light up sword that hums, and doesn't shatter when you hit things with it excessively! You can now live out your own epic Space Opera battles! Our blades light up with up to 35 watts of power. Change the intensity with the mobile app for more customization. Our motion sensors can distinguish between standing still, different movement speeds, hits and even locked hits. 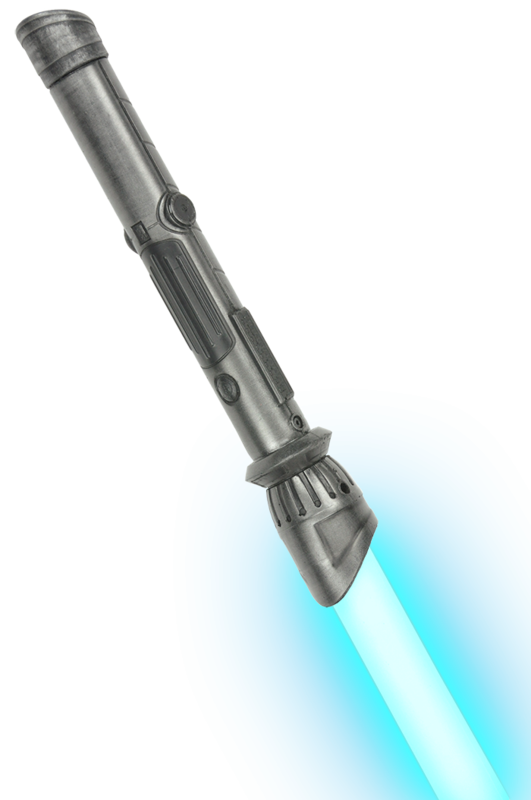 Related links to "Basic Plasma LED Saber"
Customer evaluation for "Basic Plasma LED Saber"